Love them or hate them, e-books have completely changed the way we access the written word. Kindles, iPads and Nooks are selling like pancakes whereas the bookstore around the corner struggles to make ends meet. It is also quite astounding that e-books, though first invented in the late 1940s, have achieved popularity only in the past five years. Scorned by purists, they have, without doubt, sparked a huge chasm between readers worldwide. That said, reading e-books do have a lot of advantages. Firstly, e-books cater to a huge crowd that relies on instant gratification. Secondly, the ability to carry a thousand books in a sleek-looking multi-purpose device has, in a way, outmoded the bulky paperback. 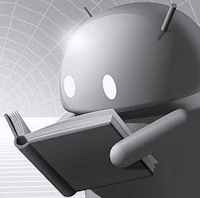 This surge in demand has made e-books available across all devices including smartphones and tablets running Android. And though, many e-book readers exist for our favorite mobile platform, only few can be deemed as the best ones. 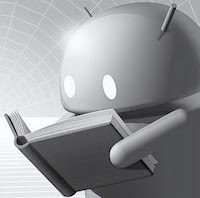 So, if you’re looking for e-book readers for your beloved Android device, read on as we cover all the best ones. Undoubtedly the best app on the list, Kindle for Android comes with almost all the features you’d need in a dedicated e-book reader. 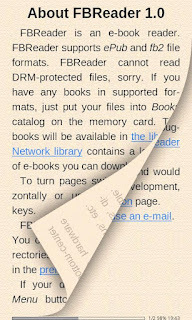 First of all, the app allows you to read e-books with a nice, cozy, clutter-free interface. You can read your favorite novels either in night mode or day mode, thus putting very little strain on your eyes. 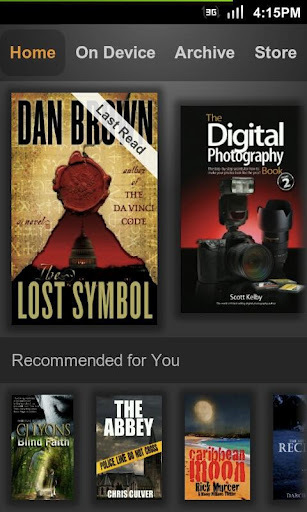 The killer feature, however, is the fact that it lets you sync your Kindle library across all devices. So, let’s say you start reading a book on your computer, and then when you open the Kindle app on your Android, you’ll find the book synced to the exact position where you left it off. And finally, if you've nothing to read, don’t worry, as the app also lets you purchase apps from Amazon’s e-book store. Rated 4.3 out of 5 stars, Kindle is freely available for download from the marketplace. 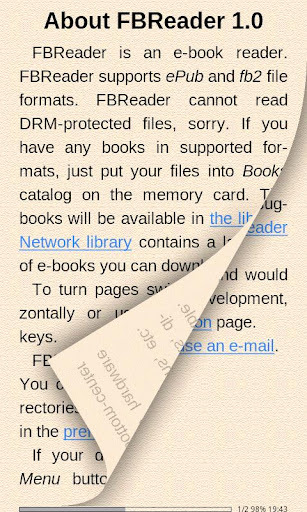 Though Kindle pretty much fulfills all your e-book reading needs, it falls short when it comes to reading books that are already on your SD card/computer. Solving that problem comes FB Reader, an open-source application that lets you download, read, and manage e-books without any DRM or DRM-like restrictions whatsoever. Integrated with popular dictionaries, the free app lets you access books in a variety of formats including ePub, OEB, and FB2. 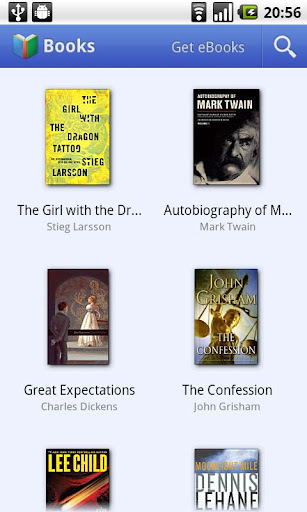 Aldiko is a free app that lets you download, read, and manage e-books using a clean, elegant interface. With a UI slightly resembling the famed iBooks app, Aldiko supports books in a variety of formats including ePub and PDF. You can bookmark an e-book, highlight text, and also change the font. And yeah, if you get tired of the books you own already, Aldiko also lets you purchase and download titles from a huge number of popular catalogs. Though Google’s ambitious foray into the Amazon-dominated world of e-books has largely gone unnoticed, its nicely designed e-book app continues to thrive thanks to its Google integration and seamless syncing capacity. Though not available in all countries, Google Books still is one of the most-downloaded e-book reading apps in the marketplace. Be it the scandals of Bovary, the marital woes of Miss Bennett, or the adventures of Alice, nothing enthralls a true book-lover more than classics do. 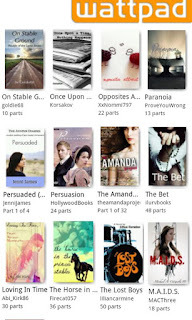 Wattpad is a free Android app that caters to those classic-fanatic audiences by providing more than 100,000 books for free download. Known as the ‘YouTube for e-books’, Wattpad lets you chose titles from a wide variety of genres including, but not limited to, classics, fan fictions, and lots of indie stuff. 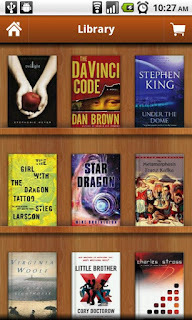 Moon + Reader is one of those fully featured apps that you come across in every genre. It includes features that are not found in any of the aforementioned apps, thus making it one of the best titles in the list. The app already impresses us by supporting a wide variety of formats ranging from txt and html to ePub and CHM. With more than 10 themes, swipe gesture support, Dropbox integration (for backing up books and syncing reading positions), and 5 custom flip animations, Moon Reader makes e-book reading an amazing experience. Rated 4.5 out of 5 stars in the marketplace, Moon+Reader is freely available for download from the marketplace.